What has been a highlight of being a research assistant at the UW SCTL? I am excited and honored to be a part of the Supply Chain Transportation and Logistics Center, which, as a new applied research center, has quickly become well known regionally, nationally, and internationally for its innovative work on studying urban goods movement. SCTL has established itself as an important member of the small group of freight transportation research programs and consortiums around the world that drive pioneering research and real-world problem-solving for the freight and logistics industries. A highlight of my graduate work has been collaborating with my fellow motivated and incredibly smart research assistants, as well as Professor Anne Goodchild and Chief Operating Officer Barbara Ivanov, who are both well-known and widely-respected in their own right in freight planning, engineering, and logistics circles across academia, government, and the private sector. I am working on several components of the Final 50 Feet project: the development of a toolkit documenting the steps we took to record loading docks and bays, and an ambitious data collection and analysis effort to document features of all alleys in Downtown Seattle. I monitor various government, academic, and research sites for available grant opportunities and calls for research proposals, and have led the drafting of a research proposal for a state DOT research program. I also provide editing and writing support for our research center’s many written reports and products. I grew up vacationing in Seattle every summer to visit family. During these visits, I quickly became fascinated with the large presence of freight and logistics activities in the city—the dense network of ships, cranes, containers, trucks, terminals, and train yards largely concentrated around the Port of Seattle. During college, I found ways to study freight transportation through the context of geography, and while working in statewide freight planning in Minnesota I came to understand freight transportation as a unique transportation planning, policy, and engineering challenge: a largely private sector industry that transports the freight, and the various public entities that own and maintain the infrastructure that the shippers depend on must cooperate together to deliver products safely, cost-effectively, and on time. I decided to pursue graduate work in the place where my interest started—Seattle—with the academic and professional goal of linking freight transportation and urban planning. In my masters program I am studying issues of freight congestion and bottlenecks within and around major intermodal facilities. I grew up in a small town in Minnesota called Perham, and lived in the Twin Cities of Minneapolis and St. Paul for nine years before moving to Seattle. My favorite food is Japanese ramen. David Tomporowski holds a BA in Geography with a concentration in Urban Studies from Macalester College in Saint Paul, Minnesota. 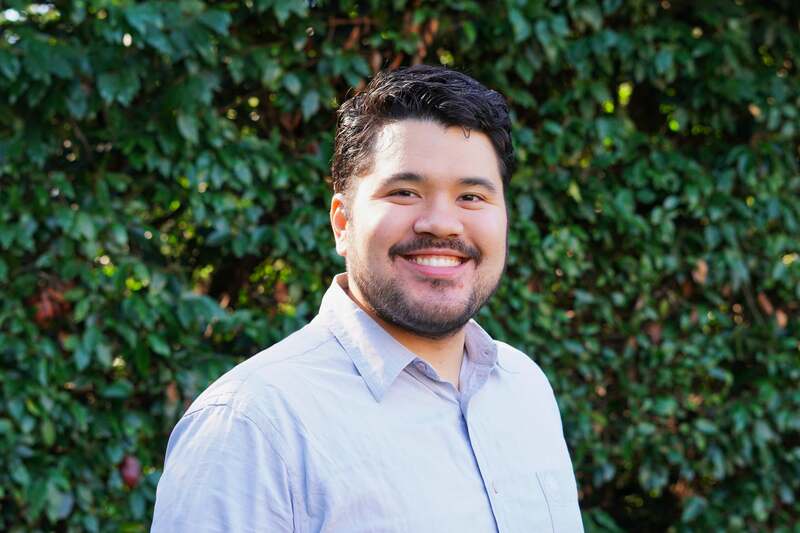 He is currently pursuing a Master of Urban Planning, with a focus on Land Use, Infrastructure, and Transportation from the University of Washington. He serves as a research assistant for the Urban Freight Lab and a teaching assistant for the Master of Supply Chain Transportation & Logistics degree program. Before graduate school, he spent five years working for the Minnesota Department of Transportation first as a GIS Analyst and then as a Transportation Planner with a focus on statewide planning activities related to trucking, freight rail, and ports/waterways.